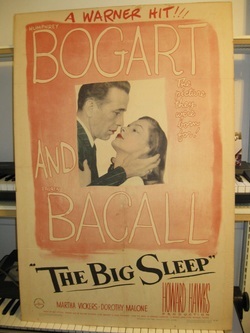 This is the original one sheet poster from the 1946 Humphrey Bogart/ Lauren Bacall movie, “The Big Sleep”. It is in pretty good shape, but not perfect, and is mounted. Available framed or unframed, your choice, but if shipped, will ship unframed. 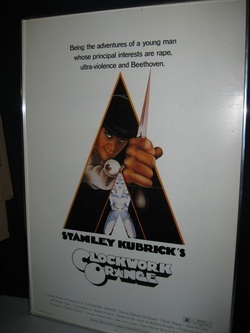 27”x41” one sheet poster from the 1971 classic Warner Brothers’ film “A Clockwork Orange”, starring Malcolm McDowell and directed by the immortal Stanley Kubrick. 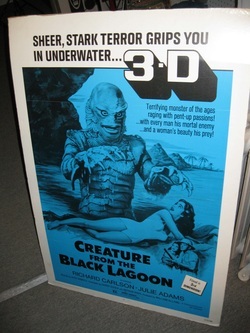 I have personally owned this poster for 35 years. It is framed and has never been removed from the frame, however, I believe it is mounted. Poster will be shipped with or without the frame, your choice, but without the glass, in order to save on shipping and prevent the possibility of glass breakage and subsequent damage to the poster. 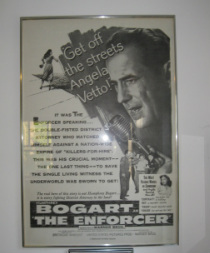 This poster sold at auction at Christies Auction House in London in November of 2009 for 600 Pounds, or $991.00 US. Here’s a link to that auction.